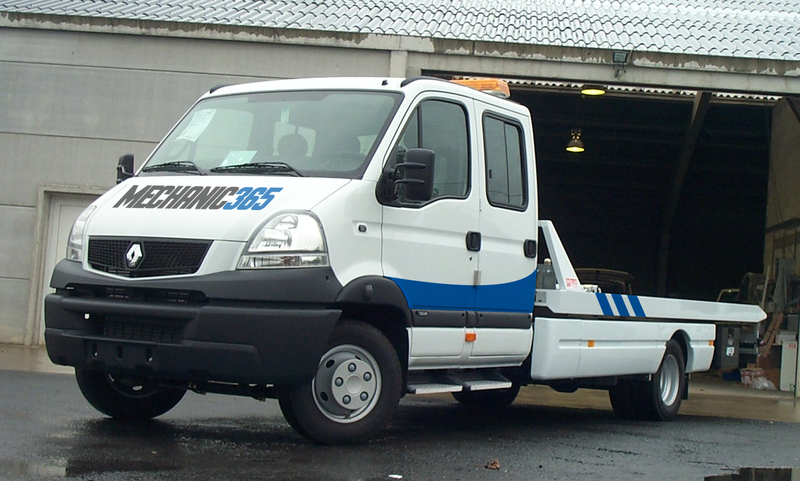 Do you need a tow truck anywhere in Dublin? We provide a tow truck and breakdown assistance service 24 hours a day, 7 days a week and 365 days a year anywhere in Dublin and surrounding counties. Our excellent location means that we can respond to your emergency straight away. We are conveniently situated right beside the M2 and minutes from the M50, making us the fastest response to your towing emergency. We pride ourselves on superb customer service, with 15 years experience. We know that an accident or breakdown is stressful and our highly qualified mechanics will reassure you and advise you on the best solution to your vehicles problem. If you need a tow truck in Dublin, the last thing to want to have to worry about is can I afford a recovery and repairs. With a reliable and friendly tow truck service and great value, low cost repairs, you don’t have to worry. We strive to give you the best possible service. We stand by our philosophy of quoting clear, honest prices with no hidden costs. 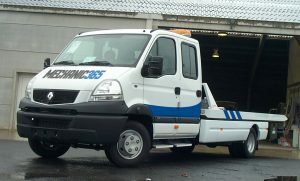 If you need a Towing Dublin call us on 083 8377 688 Or click on the link below and we will call you you in 60 seconds.